UPDATE: The 9-1-1 call, made by Nick himself, shows that Nick did claim his girlfriend Laura attacked him. He cried, sobbed and claimed he was being beat up by a woman. 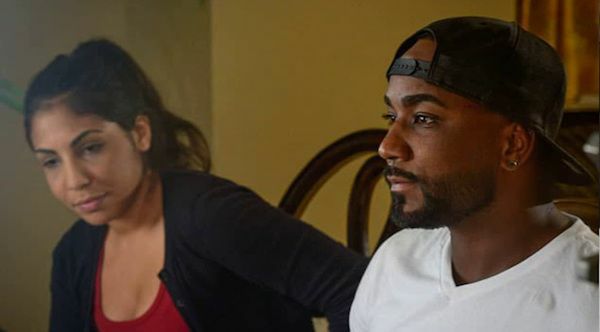 This is definitely not the first time lame-o Nick Gordon has been charged with domestic violence. Not even the first time involving his "girlfriend" Laura Leal. 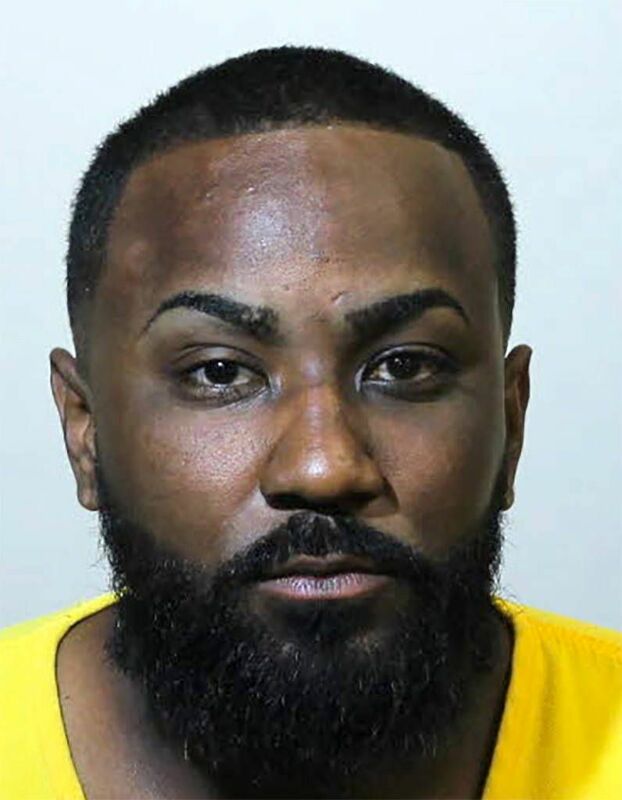 On Saturday, he was arrested by cops in Seminole, Florida after an incident referred to as "battery-touch or strike," seemingly involving Laura. The police report categorized the incident as domestic violence after cops discovered visible marks on his girlfriend. Nick posted $500 bail and was released Sunday night. Now, he's telling his side and of course, is taking zero responsibility. According to the arrest report, obtained by TMZ, Gordon told cops his girlfriend refused to leave his residence after throwing a bottle at him and ripping his shirt. He claims she attacked him for no reason, and that she was "crazy." 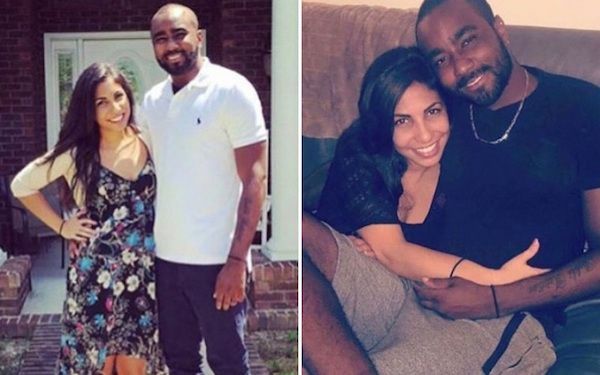 But according to Gordon's GF, per police, she picked up Gordon from a bar and that while driving back he allegedly struck her in the right side of her face several times. She also says in the report that he pulled her hair and told her he should make her crash her car. Once home, she claims they got into another verbal altercation. In June 2017, Nick and Laura also made headlines following a domestic violence incident. She oddly dropped the charges, so the case was closed. Gordon was found “legally responsible” in November 2016 for Bobbi Kristina’s death and was ordered to pay more than $36 million to her estate. There were allegations of domestic violence in the house just before she was found dead in a bathtub. “Domestic violence killed my daughter, and on March 4, 2018, the Bobbi Kristina Brown Serenity House held our first event to strike back at domestic violence. This guy Nick. We hope Laura finds the strength to leave. For good.